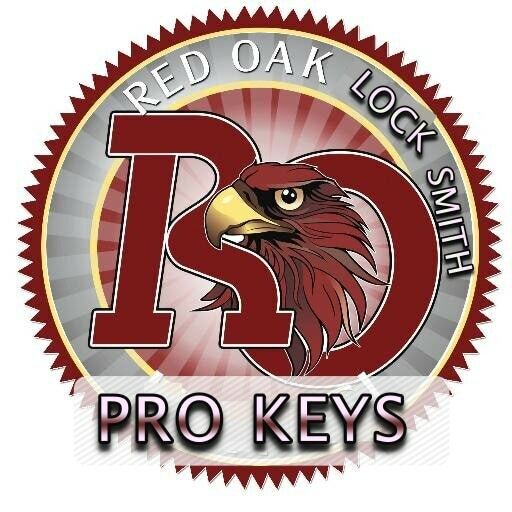 Call Red Oak Locksmith. We will provide you with quick, affordable, and professional locksmith services. When is come to your vehicle. you spending a lot and you want to make sure your vehicle is secure enough. 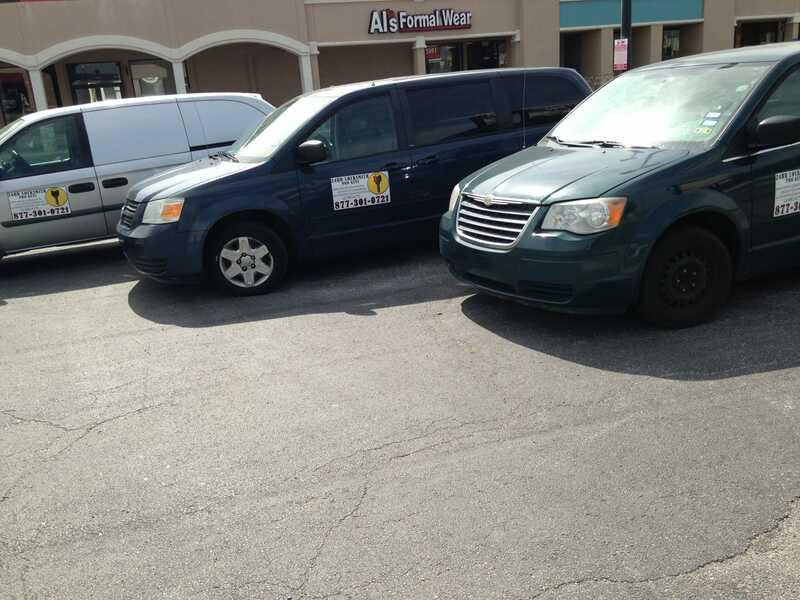 We deal with all make and models for domestic and foreign vehicles. 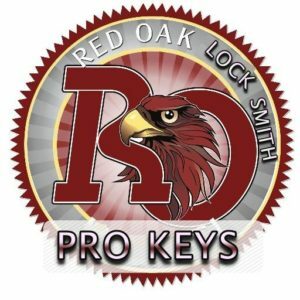 our expert Automotive locksmith in Red oak Texas provide you with complete car key replacement services is dose not matter what type of car do you have we can do it all from duplicate key to re create key when you lost your key to reprogram transponder chip key and off course we do high security keys and keyless remotes as well to proximity key fobs for the newest models so don’t look around and call us today for quick and affordable locksmith service and you will save a lot because we much more cheaper then the car dealership.